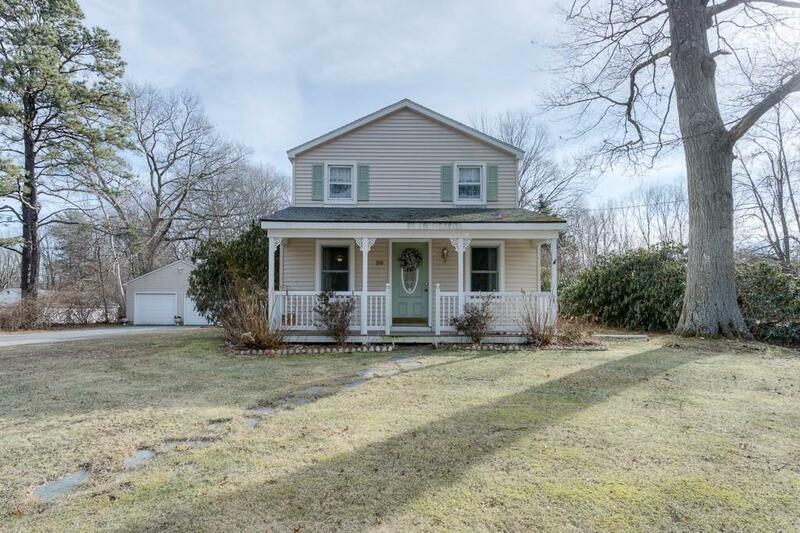 Great area with nice homes on a country road This home offers an affordable option in Wilbraham with room for everyone . 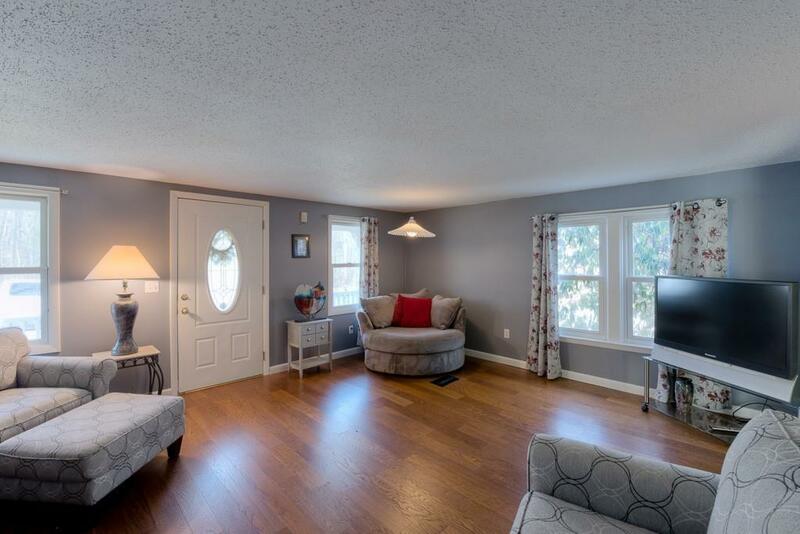 Spacious dining room and living room, upgraded pewter glaze cabinets with dining nook, and fresh carpet in the multi-function family room with built in cabinets and it's own 2nd staircase. 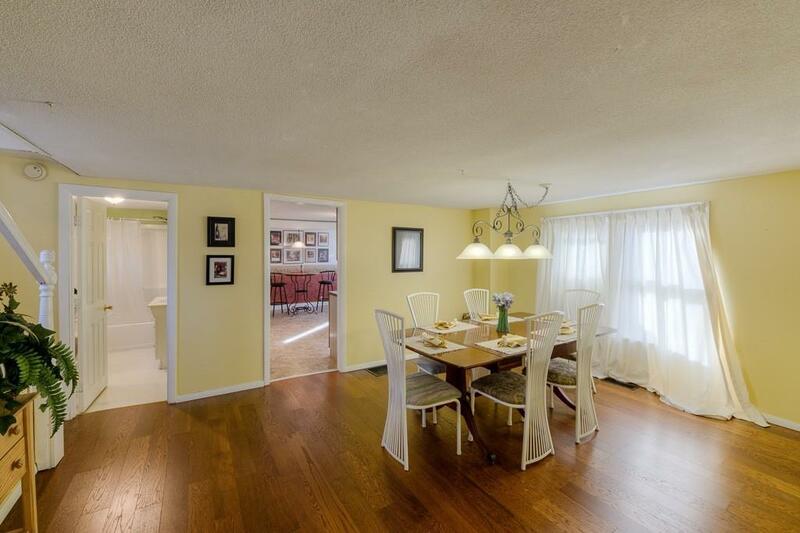 Upstairs are 3 bedrooms with Hardwood floors under w/w carpets and bonus room with a closet. Down the hall is where you will find a full bath, 3 hallway closets for tons of extra storage. The large wrap around screened in porch, features a large deck right off the family room overlooking the nice level backyard complete with 2 car garage, shed and playset. Great schools system and easy access for commuters .Move right in and enjoy this home. Disclosures Generator is Negotiable. Hot Tub To Remain. Propane Tank is For Gas Stove Hot Water And Generator. 3 Bedrooms On 2nd Floor Have W/W Over Hardwood Floor. 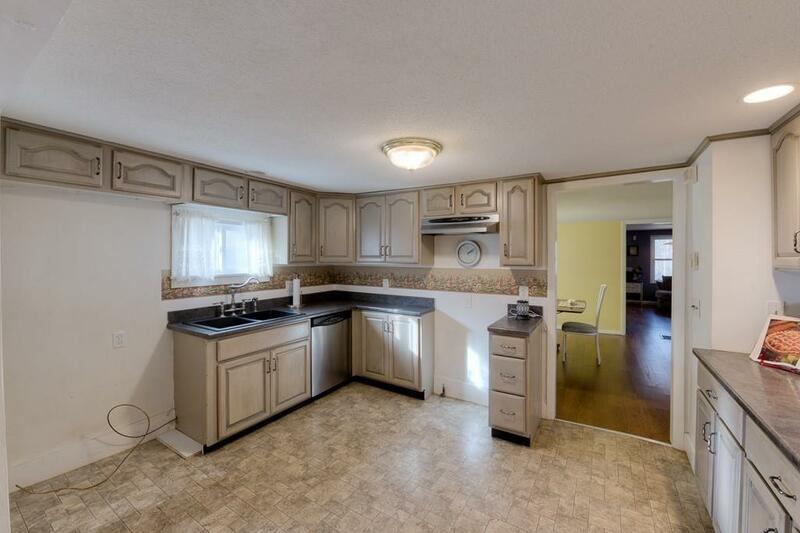 Seller States Occasional Seepage in Basement in Wet Months. Sump Pump installed.